As 2018 comes to an end, many people are posting their Top Nine photos of the year. Even though nine isn’t the typical even number that comes to mind when highlighting the top moments of a year, the nine-grid photo fits perfectly on Instagram. I’ve been looking through my photos trying to identify how I would categorize my entire year in just nine photos. I could do my nine favorite photos. Or my nine top moments. Even within that, it could be my nine favorite family moments or best personal moments. I already shared my top full moon photos, so that was out. This year, the theme of my blog has shifted to telling stories about everyday moments that happen in my life. With that in mind, I decided that I would share my top nine photography moments of 2019. These aren’t necessarily my best photos of the year or my best moments of the year. 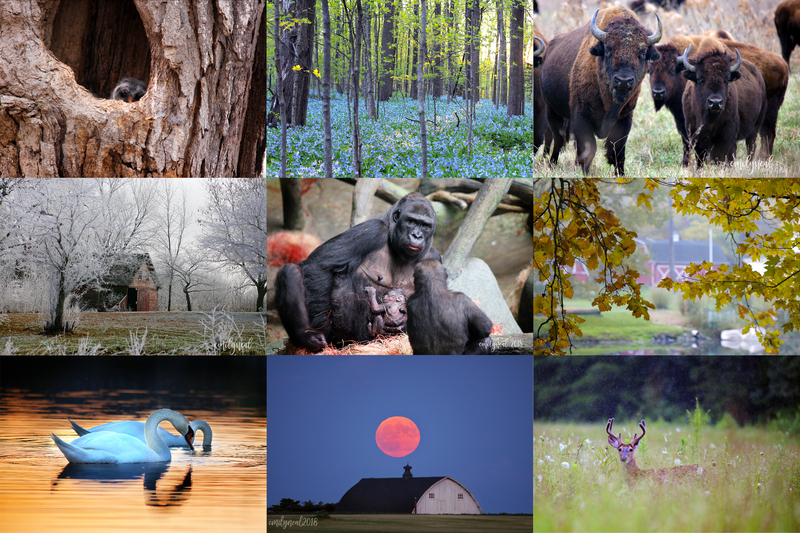 But these nine photos summarize nine of my best moments taking photos (if that makes sense). 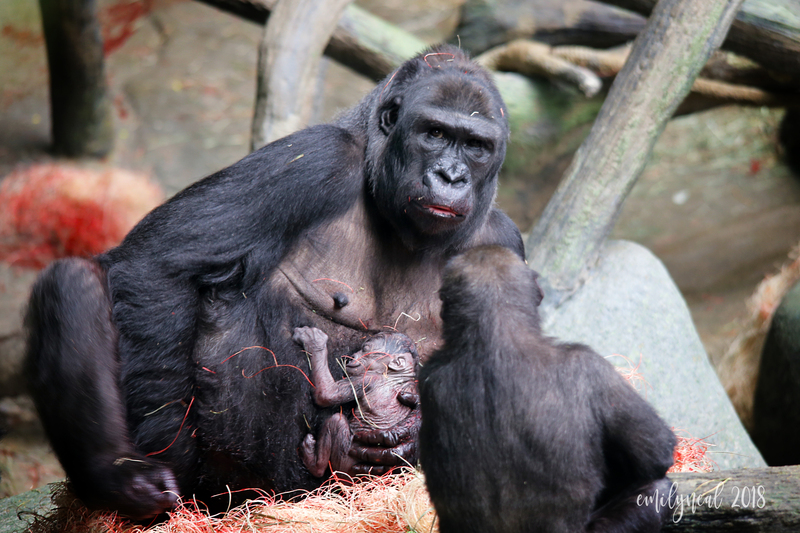 Without a doubt, the best photography moment of 2018 — and possibly of my life — was that time I walked into the gorilla house at the Brookfield Zoo at the exact moment a gorilla was giving birth. Once I realized what was happening, I snapped photos fast and furiously for what seemed like 20 minutes. I looked back at the time stamp on my photos later and realized I was there for exactly four minutes before zoo staff closed the exhibit and asked all visitors to leave. I still find it hard to believe that I walked into the exhibit, found a spot along the wall that gave a direct view of the gorilla and had my camera set up and ready to shoot at the precise moment baby Ali was born. In May, I spent several days on a photography scavenger hunt. I got several of my favorite photos of the year during this time that I deliberately went out looking for beautiful scenery. I got to see those swans at sunset. 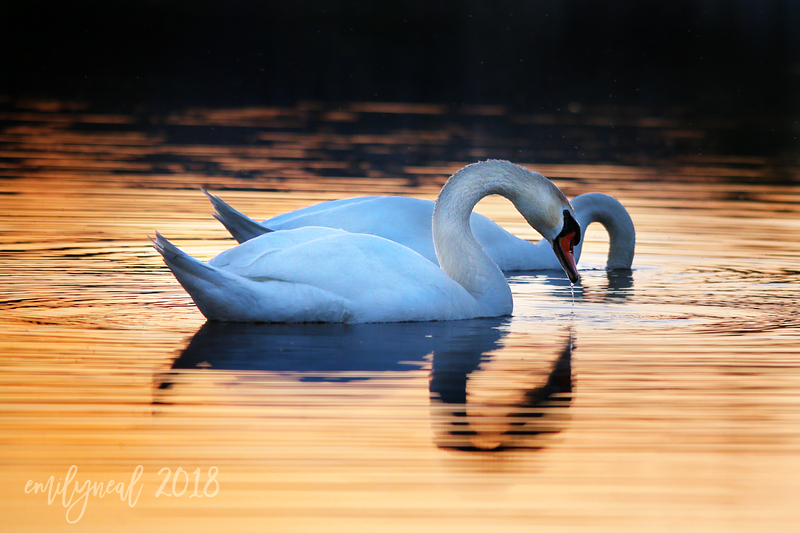 I was incredibly blessed at that moment to watch two swans fishing right as the sun was setting on the lake by my house. And I discovered a blanket of bluebells. 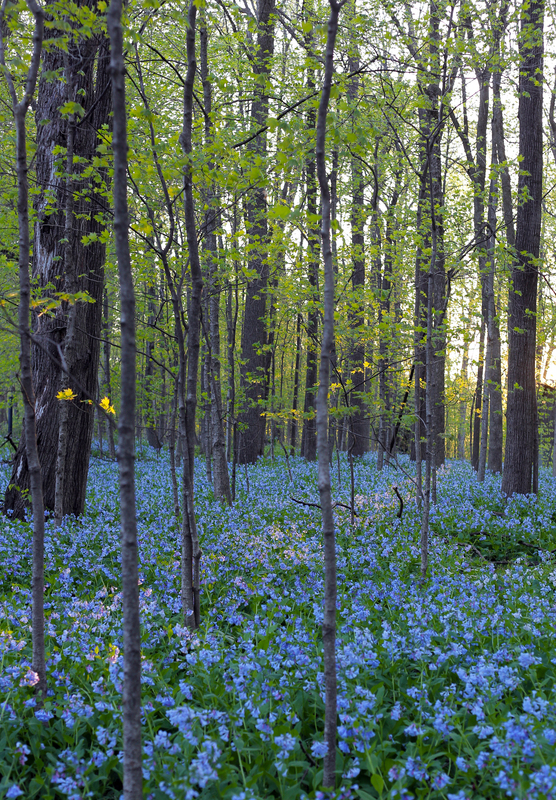 I can’t believe that until this day I had not ever seen bluebells in bloom. Click here to read more about my bluebells adventures. My husband and I have started making it a tradition on my birthday and our anniversary to take a day off work and go on an adventure together. For my birthday this year in April, we had a great day to explore a few forest preserves near us. 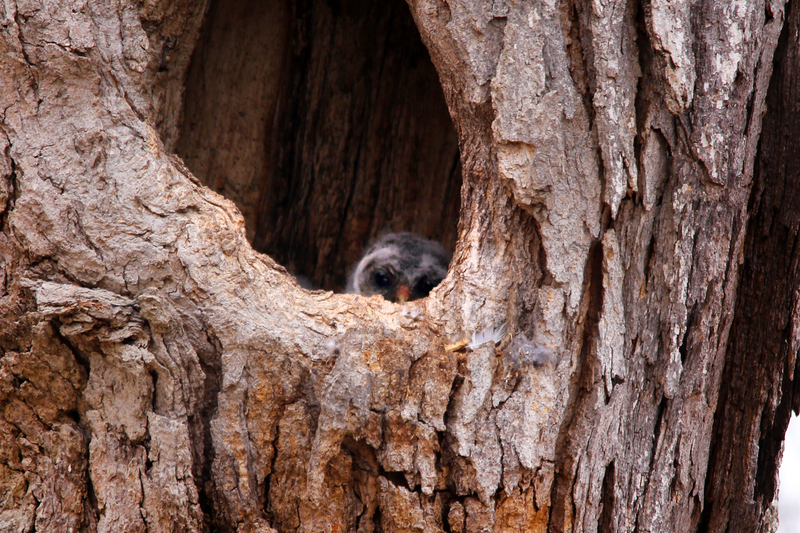 The highlight was getting to see an owl family interacting in its nest. I couldn’t believe it when the little babies popped their heads out of the tree. 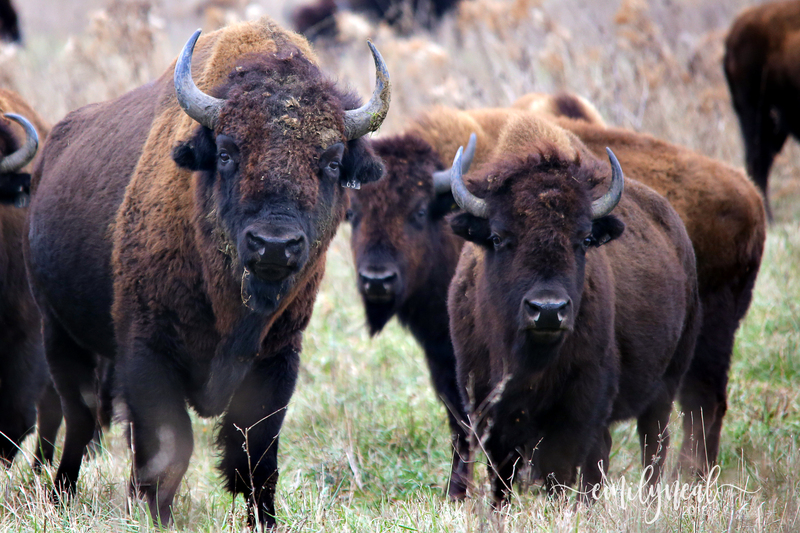 In November, our anniversary adventure showed us how hard it can be to find a bison in a haystack. One of the family highlights of our year was when we went on a vacation to Gatlinburg, Tennessee. I loved spending an entire week together as a family. It was especially meaningful because we went back to a favorite get-away spot from my childhood. It ended up raining for three days straight while we were there, but I didn’t mind. 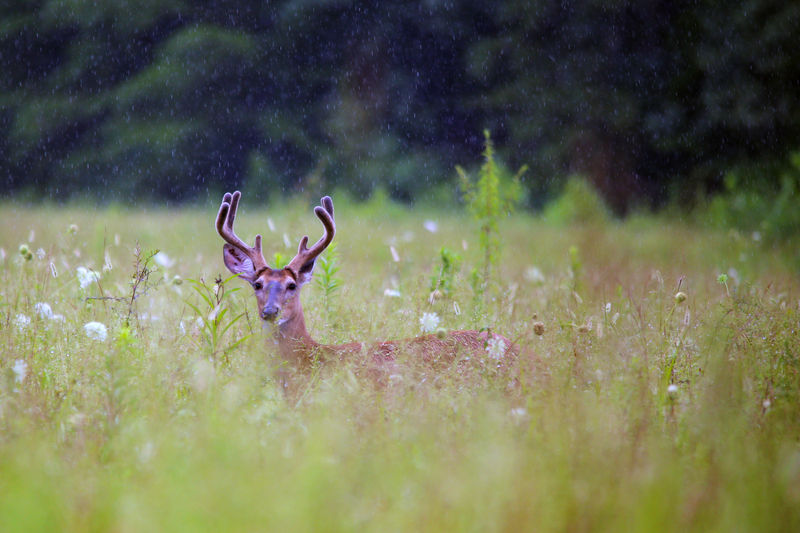 There’s nothing quite like a rainy day in the mountains. During all of that rain, I got to take some unique photos. And then, we had an incredible moment when the rain stopped. I could really break my photography for 2018 down into three themes: animal encounters, the full moon and old barns. I’ve taken so many photos of old barns this year, that it’s hard to believe I don’t have a whole blog post about it. I discovered this barn that sits by a little lake next to a local park. To see it, you hike through the woods on a trail. It was such a surprise the first time I stumbled on the sight of this barn through the thick trees. 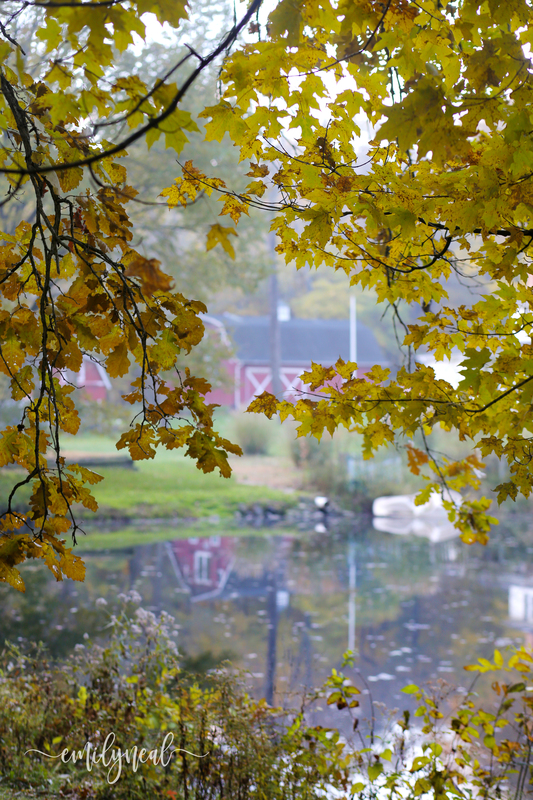 I love sneaking over there in different seasons to see the barn, which is often perfectly reflected on the lake. This is one of my favorite barn photos of the year. 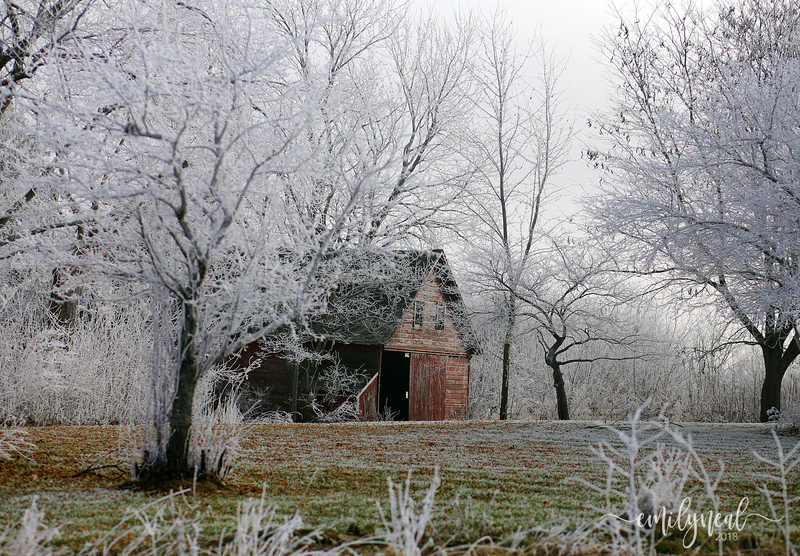 I took it in early December on a gorgeous day when everything was covered in hoarfrost. My true obsession with old barns probably started when I took this photo a few years ago. And, of course, I couldn’t wrap up my favorite moments in photography without at least one photo of the full moon. I already wrote a full blog post about my moon adventures this year. 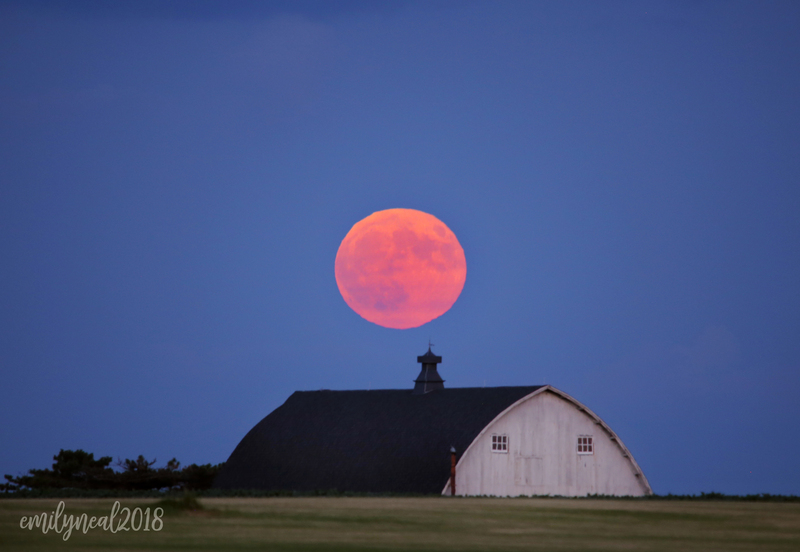 You can read all about that time a farmer chased me in his pick-up truck and the time I accidentally left my daughter at gymnastics (even though it was cancelled) while I was out taking photos of the moon. I love going back through the year and remembering some of the incredible, unique and crazy moments that I’ve been blessed to live. As I’ve sorted through these photos and the stories on my blog, I was reminded of so many other amazing moments of 2018. Hopefully, I’ll still have time during the next few days to write about some of those, as well. Until then, I just wanted to say thank you to those of you who take the time to read about my life by visiting my blog. I hope you will take a minute to say hello in the comments and tell me about any thoughts or memories you have as we wrap up the year. I’m thankful for a great 2018 and looking forward to what’s coming in 2019! Happy New Year! These are so extraordinary, Emily! What a gift you have…. Thanks for sharing. Thank you, Jamie! I always love looking at your photos, too! Thank you so much, Julie! I love how photography brought us together!